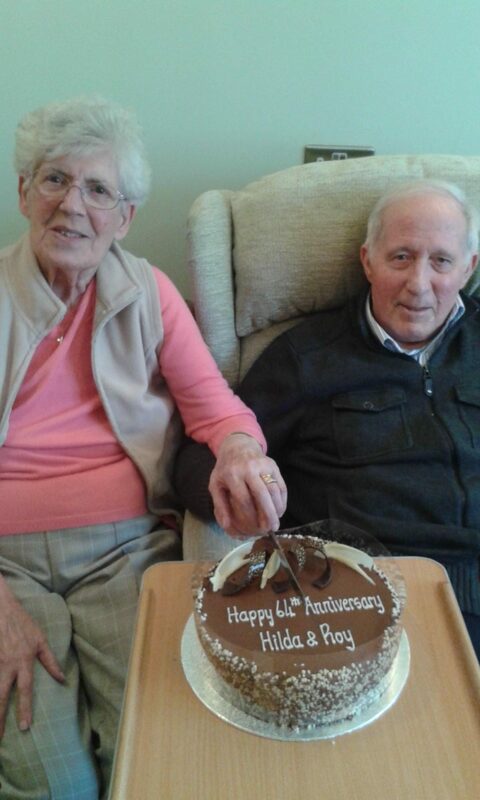 A LOVING and devoted couple who ‘did everything together’ during their blissful 65 year marriage died within a day of one another, heartbroken at the thought of leaving the other behind. 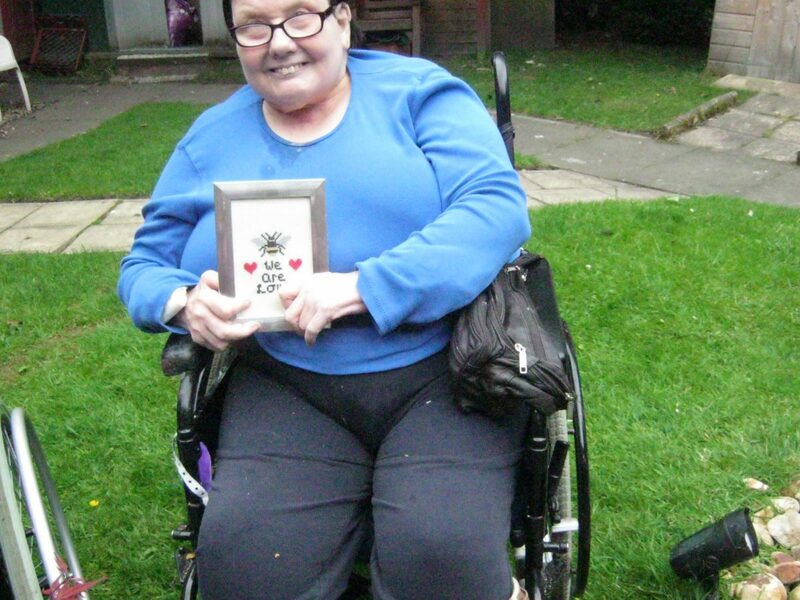 Hilda and Roy Moss, who were residents at Orchid Care Home in Haydon Wick, passed away on June 18 and June 19 respectively. Both has suffered from ill health in recent weeks. The couple first locked eyes when they worked as conductors on the London buses in 1951. It was only a year later that they tied the knot in 1952 before welcoming their three children, Christine, Stephen and Lynne, over the next 10 years. It was in 1955 that the couple moved to Swindon where they both made life-long friendships with colleagues and neighbours they met over the years. Their daughter, Lynne, 53 said while the family were heartbroken at their loss, her parents wouldn’t have wanted it any other way. 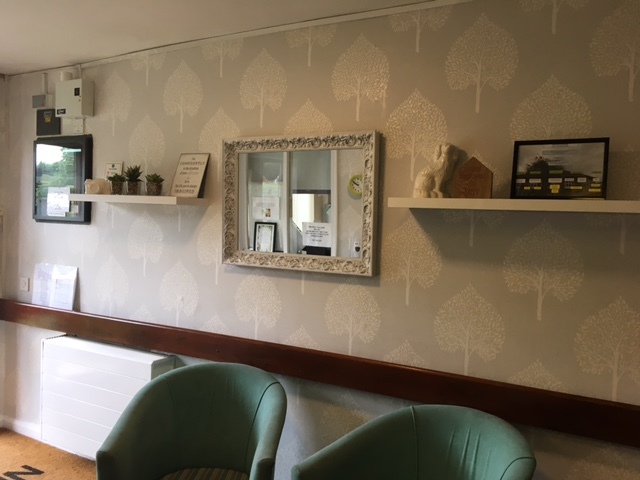 “They did everything together and moved to Orchid Care Home from Cirencester Court just over a year ago when Dad couldn’t cope on his own with Mum’s dementia,” she said. 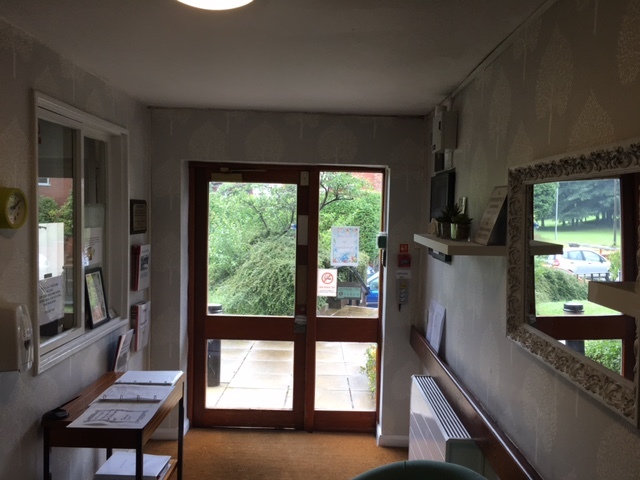 “It was really important to them to stay together and so even when they were in the sheltered housing and the care home, they would always sit side by side in their chairs. “Dad had become quite poorly over the last couple of weeks and mum with her dementia hadn’t eaten or drank anything so we knew a time would come for Dad but I think Mum thought she wouldn’t be able to cope without him and she went on the Sunday and he passed on the Monday. Roy, who was 89, was a jack of all trades and became a well known figure in the Walcot community as the local milkman. After a few years, he soon put his hand to working at gramophone turntables producers Garrard before working as an administrative assistant in the legal department at Swindon Borough Council. Although the pair worked at numerous businesses across the town over the years, they both spent a few years with BT in their Queen’s Drive office, with Hilda working in the canteen. In his later years, Roy was an avid golfer, often found teeing off at Broome Manor with a number of close friends, whereas Hilda, who was 85, was a doting grandmother and great-grandmother to her family who would visit daily to check on the couple. Lynne added:“Even when dad retired he still did little jobs here and there and he volunteered his time as a mini bus driver taking disabled people to day centres or wherever they needed to go. “Because he did so much over the years that is how a lot of people know him. “Like Dad, when Mum retired, she still did little jobs and one was at the Civic Offices as the tea lady. “She was such a sociable person so it suited her and a lot of people will remember her from there. 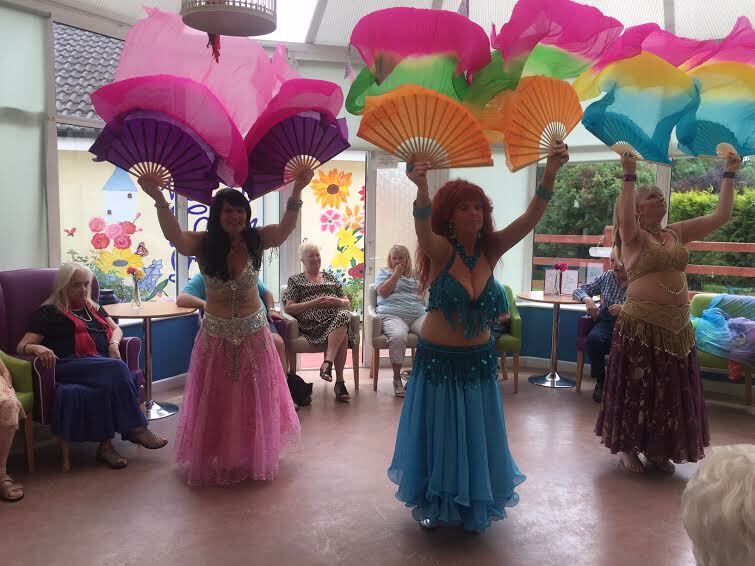 We would like to say a very big “Thank you” to Habibi and the Flowers of the Desert, presenting their very engaging and colourful Belly dance Show last Friday in Birchy Hill. Some residents were so fascinated by the rhythms that they couldn’t sit still anymore – many joined in and showed their very own dance skills. Everyone was cooling down by enjoying an Ice Cream Galore afterwards- a lovely afternoon to remember.